The following graphics are available for free download by event sponsors and others wishing to promote Peace Week Delaware. If you don’t find what you need here, contact info@peaceweekdelaware.org. 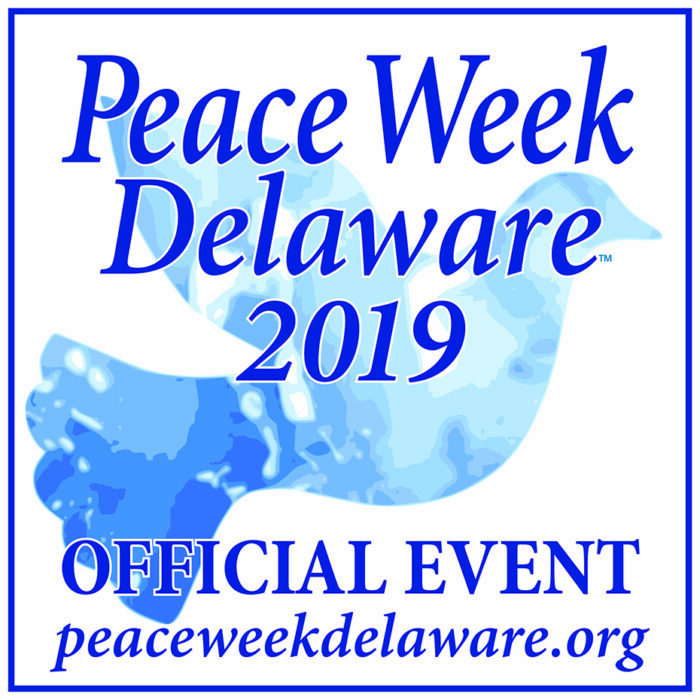 Please note that Peace Week Delaware’s name and graphic identity have been trademarked in the State of Delaware. Please do not alter of modify these images without our permission. Measurements are in inches, pixels or dpi. Unless otherwise stated, all graphics are jpeg. To download images, double click on pdfs, right-click on images.